Voquent provides rapid voice over translation services in any language. 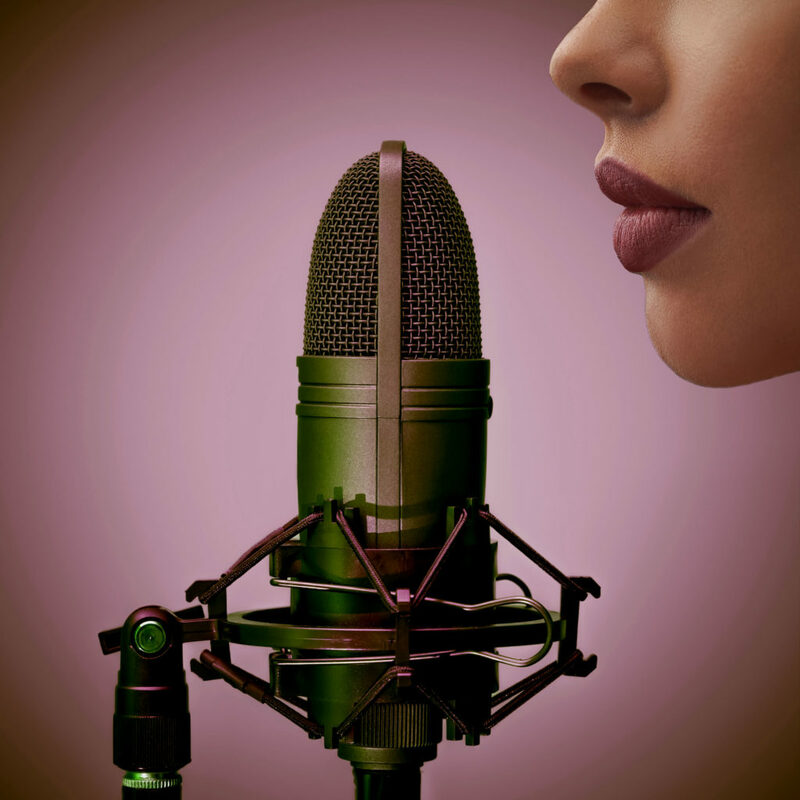 Translate your voice over script and get it recorded professionally with our experienced voice actors. We get it. It's your baby. You've spent hours, days, hell maybe even weeks pouring your heart and soul into this voice over script! You've got it nailed and we know letting go is difficult but you can trust us. We'll take your carefully crafted copy and creatively translate and adapt it for your specific audience. Our translators know that a voice over translation isn't just about translating the words. The tone is critical. How something is said, is often more important than the words themselves. Setting the tone starts with the highest-quality voice over translation. We only work with qualified translators with years of experience in their industry sector. We handpick the best people available and manage the entire process from initial translation, to proof-reading, editing and any final adaptations. Email the voice over script to our team and we'll provide a fixed quote and turn-around time. Our team will produce the voice over translation and proof-read and edit for maximum quality. We'll send the translated script to you for approval prior to scheduling the voice over recording. After the script is translated we know it can sometimes be a struggle to get a native speaker on your team to check and approve it before recording. If you don't have anyone available, don't worry. We'll ensure the voice over translation is checked by a native linguistic director. They'll know what works best and ensure the script reads fluidly. After the initial translation and editing tasks, additional adaptations may be required to ensure the script can be synced with visuals or lip-movements. Sometimes the foreign voice actor will request additional changes during the session. This may be because they're having difficulty with pronunciation or timing. It's important to know if we have the freedom to make these changes or if the script is locked down. For the recording we'll also need the video, animation or guide track in a suitable format. Ideally for video, a .mov or .mp4 file is best with a burnt-in time-code - BITC. The time-coded bi-lingual voice over translation we've prepared will keep the session on track so everyone involved knows where they are. Maximising the studio time to get the best value for money.